to make sure you get the performance you deserve. 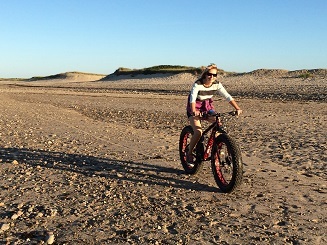 Specialized Comfort Bikes perfect for enjoying the bike paths and the Cape Cod Canal trail. the best beaches. 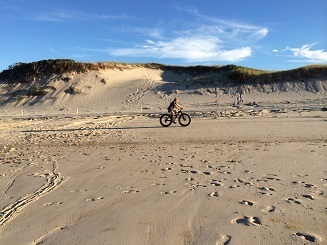 Come ride and explore. 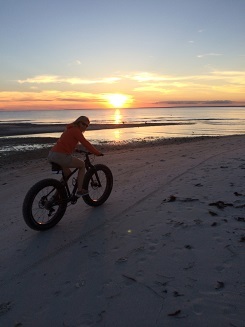 Here is a short one minute video of us riding fatbikes on the beach at Chapin. as Otis. Below is a map of the Otis network. Delivery is available to a limited area surrounding the shop. The delivery fee is $25 for the first two bikes, $10 for each additional. Deliveries are available within 5 miles of our shop. Please call for more details. 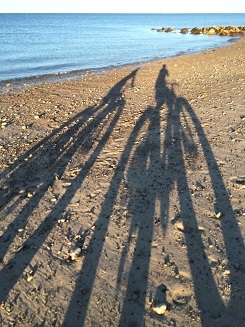 Ride along the waters edge on the Cape Cod Canal. 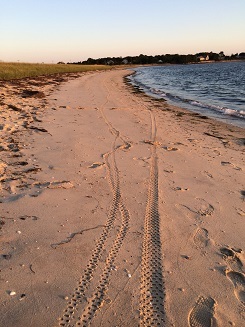 We are located at the start of the ride in Buzzards Bay, from our store you'll pick up the trail and ride for 7.5 miles to the other end of the canal. 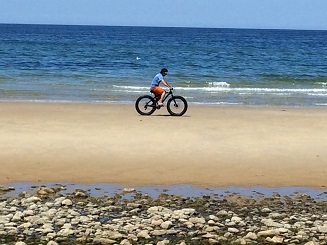 Scusset Beach is your destination, so pack a picknic and some swimwear for a perfect day of riding and beaching here on Cape Cod.